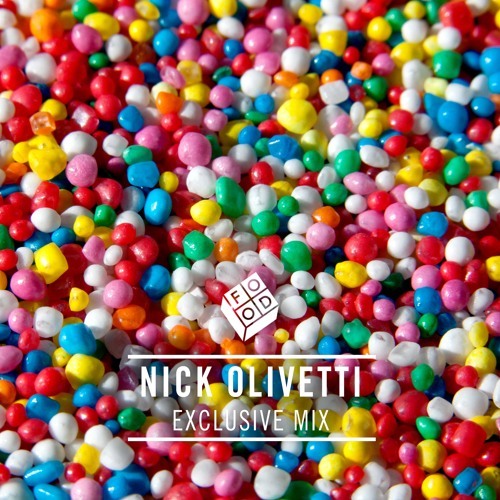 Exclusive mix from Nick Olivetti for Food Music subscribers. Enjoy! @laura-simanonok: Ever find this one?